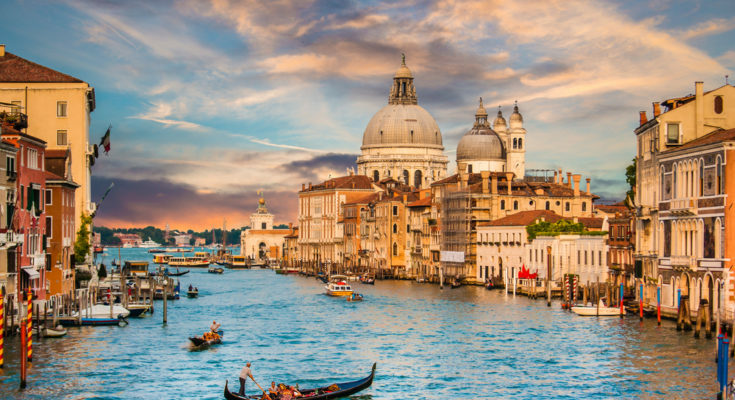 Whenever we think of planning a vacation in European Countries sudden thoughts come from the places that are France and Italy. 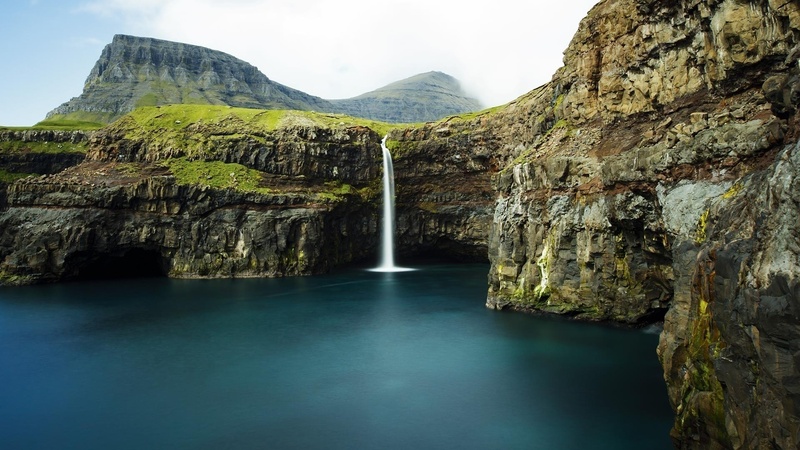 It’s just not these beautiful places Europe has vast scenic beauty to enjoy your vacation. The other places those can be considered in Europe for vacation can be Austria, Cyprus and many more unseen beauties. With 725 million people, 50 countries, and 20 official languages, there is much to learn about Europe (Europe). 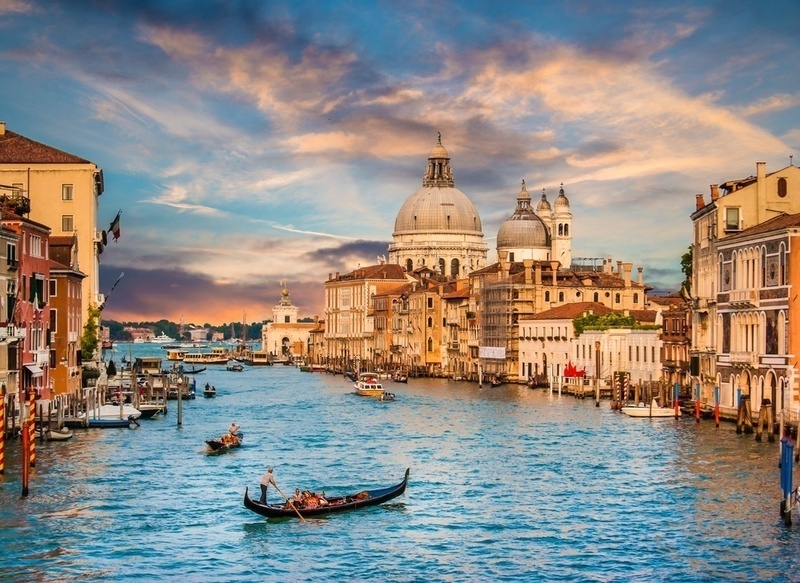 In order to have a perfect European vacation, it is essential to recognize the best time to travel, different methods of transportation, currency conversions, and the best places to visit. 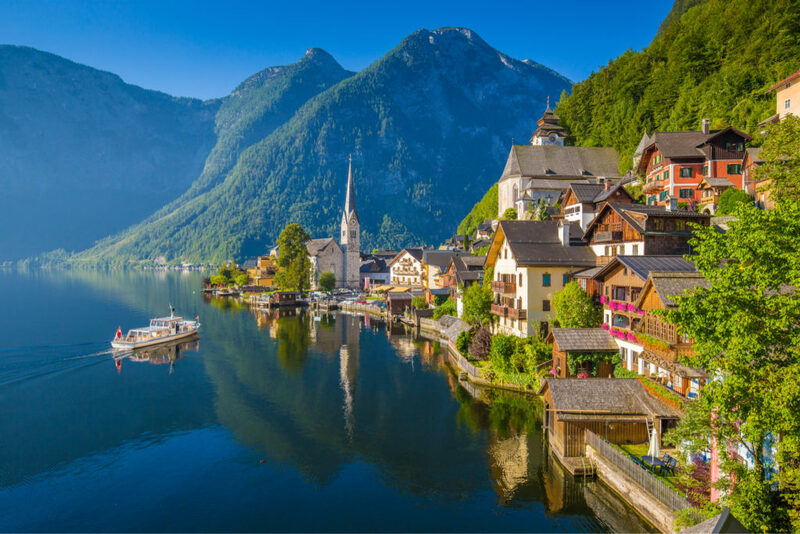 Austria is a German-speaking country in Central Europe. Austria, the land of Mozart and waltz, is a medley of sparkling alpine lakes, majestic mountains, and elegant cities, with a rich cultural heritage and one of the highest living standards in the world. A rich Austrian culture can be seen alive in its museums, palaces and concert halls. Tourism is an important aspect of the Austrian’s economy. Along with neighboring Switzerland, it is the winter sports capital of Europe. However, it is just popular for summer holidays. The whole of Austria is filled with stunning natural beauty and lots of historical spots too. Some of the best historical spots in Austria includes gorgeous churches, engaging museums, and epic towering castles. Although Austria is one of the smallest countries in Europe tourist can enjoy a spectacular vacation in Austria with upland areas and high mountains. The river Danube flows for about 350 km from West to East through the northern part of the country adding to its attraction as a tourist destination. The prime attraction includes Eastern Alps, the magical Northern Bohemian Forest, and the mesmerizing view on the banks of roaring Danube River. Austrians are active in sports and there are many sports clubs such as soccer, tennis, gymnastics or winter sports centers and clubs. Austrian food is influenced by Hungaria, German and Italian food traditions. Sweet dishes and cakes are specialties of Austrian food. 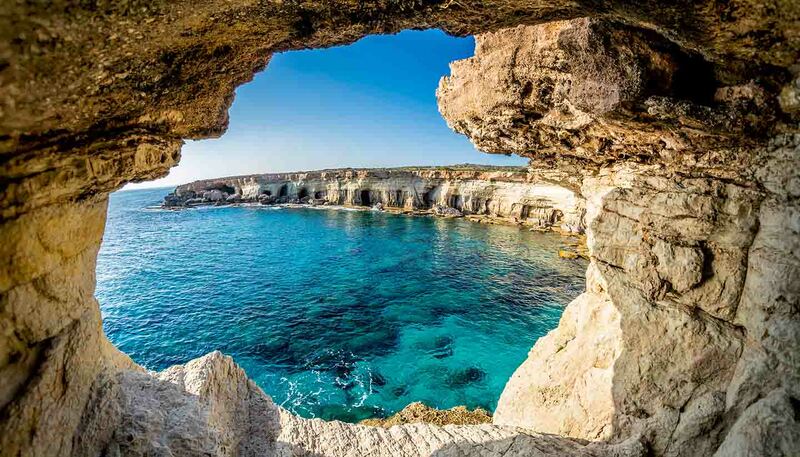 Cyprus is another underrated tourist destination in Europe. Cyprus is an island in the Mediterranean Sea in the south of Turkey. Cyprus has a warm and dry with little rainfall climate which is a typical Mediterranean climate. Cyprus is well known for its warm weather and scenic beaches and rugged mountains. 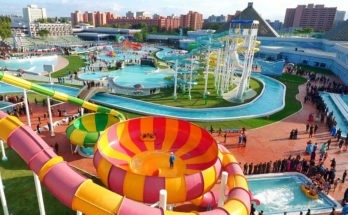 Tourists can enjoy recreation and sports activities available such as diving, golfing and carting. Tourists can enjoy bird watching, turtle watching and can try their luck at different casinos. Cyprus is at the crossroads between Europe, the Middle East, and Northern Africa, and is easily accessible in the eastern Mediterranean from any of these three regions. In Paphos, you can go to Roman Mosaics, the Tombs of the Kings, the Byzantine Museum and Kato Paphos Archeological Park. Nicosia has the Cyprus Museum, Limassol boasts of its Lambouri Winery, Kolossi Castle and its Limassol Castle and Galatex. Avios Ioannis has the Turkish Ethnographic Museum, among others. It provides a wide range of accommodation from luxury hotels, apartments to rent and camping. This island nation is well known for its regional wine. The beauty of Cyprus cannot be confined in words and it is worth seeing a tourist destination in Europe. This is another underrated European destination. But the beauty of this place is exotic and mesmerizing. 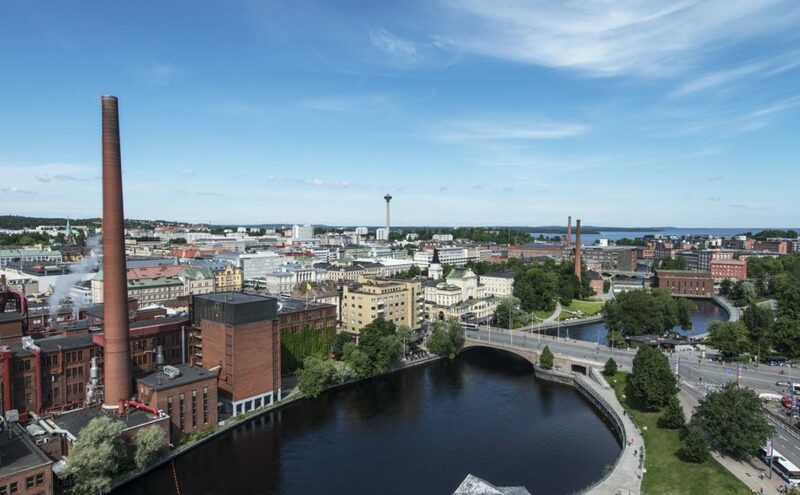 Finland has tremendous green credentials. The eco-friendly weather is all that tourists want when they are on vacation. Finland has more trees per mile than any other European Country. Finland’s nickname is the Land of a Thousand Islands. Tolerance and gender equality are great, but Finland also has Father Christmas. 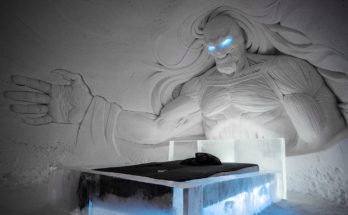 He lives in Lapland, of course, and can be visited all year. Lapland is arguably the real Finland – a wilderness that is home to the nomadic Sami and their reindeer. The experience of dashing through Lapland’s landscape on a dog sled is well worth the little effort it takes to master it. Kayaking is one of the most popular outdoor adventure activities in Finland and tourists can do it in Helsinki. This is another must visit place for the travelers heading towards Europe. It is an autonomous country composed of 18 islands. This island is having very less population of around 50,000. The archipelago has the type of striking views typical of volcanic islands, like windswept mountains, crashing waves, and jagged coastlines. With its high season from June to August, summer in the Faroe Islands is a marked contrast to the rest of the year. The short summer, however, is the best time to catch a glimpse of the millions of migrating seabirds. Travelers who are nature lover can travel to this beautiful destination with admirable natural beauty to get lost in nature. It is an underrated tourist destination in Europe. 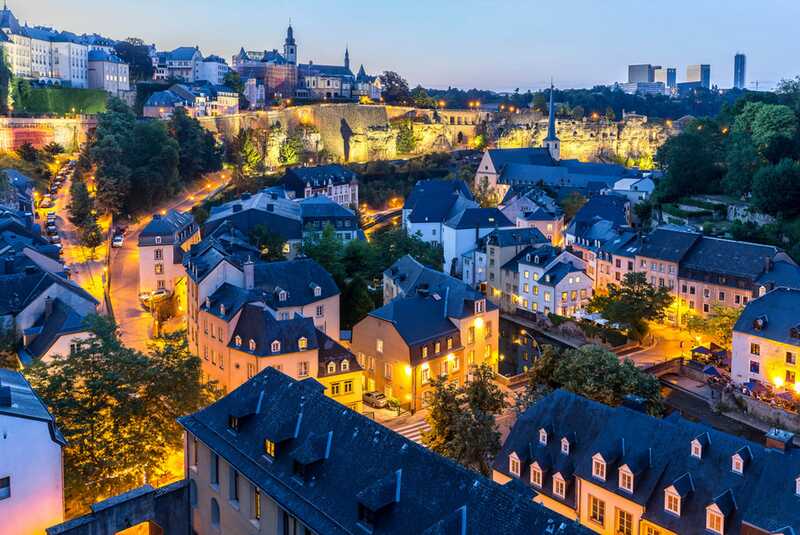 As one of the smallest European capitals, Luxembourg City shouldn’t be overlooked. It’s a beautiful, walkable city with a history and culture influenced by many nations. Luxembourg City’s center sits at the top of a river valley perched on a high cliff. This unique feature also gives Luxembourg beautiful cliffs and stunning views from a variety of angles. Luxembourg is a small European country, surrounded by Belgium, France, and Germany. This European destination is having plenty of countrysides to walk hand in hands. It has a number of museums to give travelers a touch of vintage tourism. Luxembourg is the only grand duchy in the world. 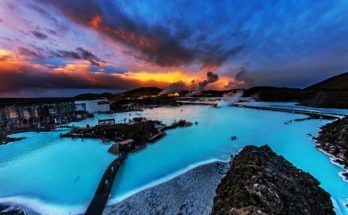 This is another undiscovered tourist holiday destination in the list of European Countries. The people of this majestic island is the deadly combination of hospitality and generosity. Travelers can take advantage of this destination by a boat trip to Blue Lagoon and comino. From the home of the oldest prehistoric underground temple in the world to the popular soft drink, Kinnie, there are some things in life that shouldn’t be missed. Sunday fish market at Marsaxlokk is incredible and heaven for fish lovers. Montenegro is a Balkan country with rugged mountains, medieval villages and a narrow strip of beaches along its Adriatic coastline. From the surrounded location of the beautiful Mediterranean Sea to the ancient sites and some of Europe’s best-known diving experiences, Malta gains tourists from around the world. 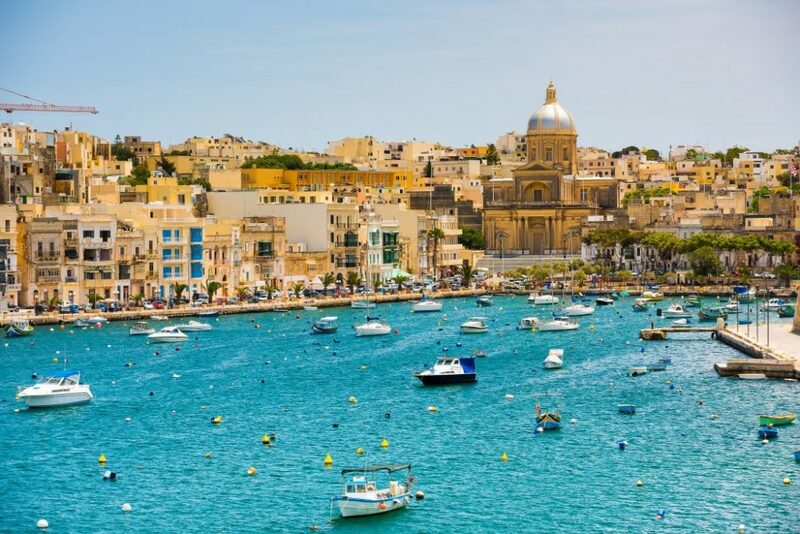 Malta strategically promotes their Maltese tourism in other countries. It remains a quiet island in the Mediterranean but constantly depends on other countries to help bring in tourism. The tourism industry plays an important role in Malta’s economy; however, a constant dependency on other countries draws a concern. Established only 60 miles from Sicily and 180 miles from the African Continent, the Maltese Islands hold a range of characteristics. This European destination is favorite for those tourists who love to spend lazy days at beaches. Food in the Balkans is the lip-smackingly delicious and mouthwatering delicacy of this European destination. This destination is not as big, almost it is half of the size of Belgium. This destination can be also on a list while you travel to Europe. The Carrick-a-Rede Rope Bridge offers tourists an interesting perspective of where the lush hills and dramatic cliffs meet the sea—likewise for the Mussenden Temple near Castlerock. Belfast is a buzzing capital city with something for everyone. In 2016, Titanic Belfast was awarded two awards by the World Travel Awards organization. The countryside is about as green and lush which is beautiful beyond one can imagine. Ireland’s geographic history is diverse, with periods of the country formed by volcanoes, parts covered by tropical seas and parts formed by the Ice Age. Tourists can enjoy wine at oldest distillery in the world. Everything is easily accessible as this European destination is compact so travelers need not travel a mile to get the things they want. Northern Ireland is ridiculous, beautifully green because of its untimely rains. This Scandinavian European destination is the best destination among all as it offers healthy lifestyle and nutrition cuisine. According to the World Happiness Report “Norway” is titled as the happiest country followed by Denmark, Iceland, and Switzerland. Sunset and sunrise view is best to see in Norway. Due to the Gulf Stream ocean current Norway experiences warmer temperatures than expected at such northern latitudes, especially along the coast, with summer temperatures of around 15 to 20 degrees Celsius, and winter temperatures mostly above zero degree Celsius (+32º F). Norway is having a city which is almost more than 1000 years old named as Trondheim. Another prime attraction is churches and skiing at Norway. The islands of the northern coast of Norway are considered as a most scenic spot. 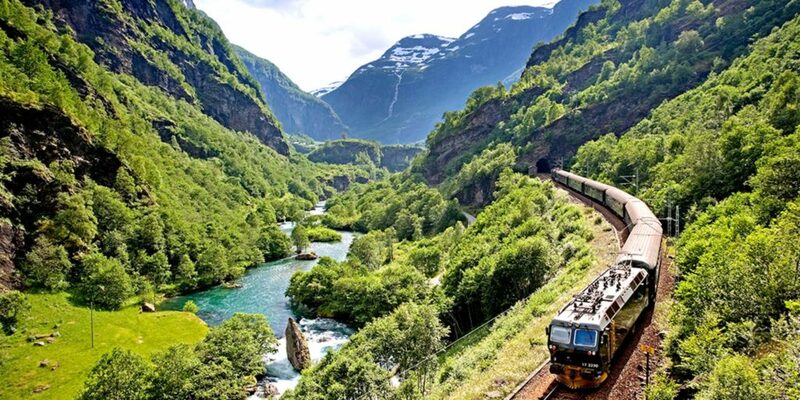 If you are a nature lover then hiking in Norway makes possible to feel close to nature. The Churches are common in Europe, but in Norway, the Churches build completely from wood and its intricate architecture makes it unparalleled. Among all the churches most impressive is the Heddal Stave Church. The tourists can have the chances to see real Polar Bears in Norway. This vacation steps into these underrated European destinations and adds incredible memories to your travel diary. These destinations offer lesser crowd, more fun, and often cheaper flights. So whatever you have only seen in photos, plan your vacation to witness and experience the beauty of these underrated European destinations.